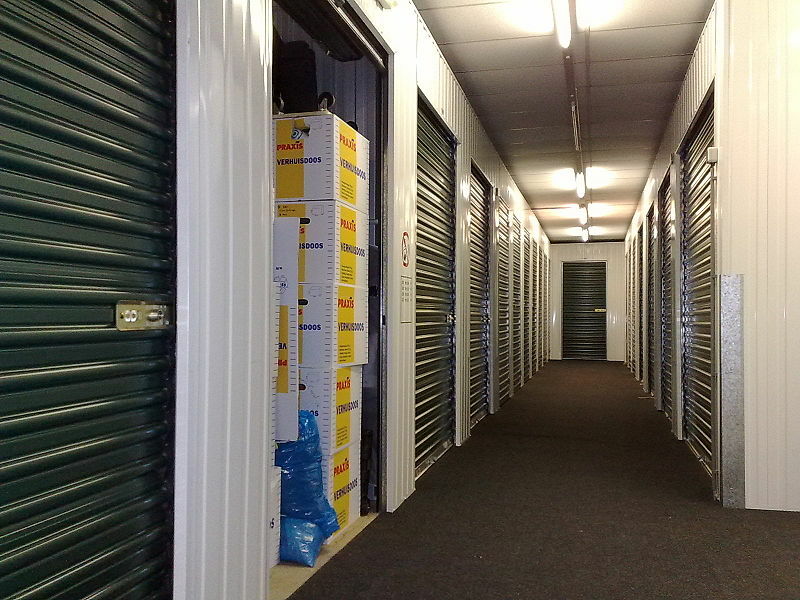 Home > Moving Guides > After Your Move > Self Storage > What Size Storage Unit Do I Need? When moving, sometimes it can be difficult to part with some of your treasured items that may not fit comfortably in your new home. When you run out of space for those precious items, renting an off-site storage space can be essential. But before renting out a space that may be too big or too small, take a few minutes to calculate how much extra space you'll actually need. Take inventory of the items you'll want to put in the storage unit. Whether it's an entire room of furniture that you're not ready to get rid of or just a few extra boxes that you haven't had time to unpack yet, staying organized will help you make a more informed decision. When getting ready to move your items, take pictures and/or notes about the condition of your items for future reference. Take the time to plan out how you'll be storing your items. If you're storing boxes filled with documents that you'll need access to frequently, you'll need to make sure that those items are stored near the entrance of your unit. If you're storing furniture that you don't plan on using for years, then those items can be stored toward the back of the unit. It's also important to plan what kind of storage containers you'll be using. Boxes and containers should be uniform in size and stacked to the same height inside the unit. Don't forget to think vertically! Sofas and other large furniture can be turned on their sides to take up less space. Many facilities offer storage units with tall ceilings, so make the most of your square footage. Identify items that will be packed in boxes and eventually stacked. Keep in mind which items you'll want access to frequently and keep those items together. Items that you may not need for some time can be stored closer to the back of the unit with bulkier/heavier items. Fragile items can be grouped together and stored on top of heavier items for stability. Another thing to take into consideration is how the items need to be stored. Many storage facilities offer climate-controlled options that can help protect your items from harsh weather. Keep in mind where your storage unit is located and what you will be storing. Will you be able to drive directly up to the door or will you have to navigate down a corridor? Exterior storage units can come at a premium for the added convenience. 5x5 (25 ft2): This size will hold a small mattress set, chest of drawers and boxes. This size is useful for storing seasonal items. 5x10 (50 ft2): This size will hold a queen-sized mattress set, some bedroom furniture, boxes and a TV. 10x10 (100 ft2): This size will hold the contents of an entire family/living room or two full bedrooms. 10x15 (150 ft2): This size will hold furnishings of up to three bedrooms and is recommended for larger items like pianos, couches, tables or larger-screened TVs. 10x20 (200 ft2): This size will hold the contents of up to a five-bedroom home, including a refrigerator, washer/dryer set, dining room table, chairs and large boxes. 10x30 (300 ft2): This size will hold the contents of up to a 5-to 7- bedroom home including larger items such as beds, a refrigerator and an entertainment center. 5x5 (25 ft2): This size will hold the contents of a large office closet filled with files, books, office chairs and a few storage boxes. 5x10 (50 ft2): This size is ideal for storing equipment and tools and will hold the contents of one office room, including desks, bookcases, filing cabinets and a few large storage boxes. 10x15 (150 ft2): This size will hold furnishings of up to three office rooms that include several boxes, desks, computers and chairs. 10x20 (200 ft2): This size will hold the contents of up to a five office rooms including desks, computers, bookcases and file cabinets or a five-year supply of business and tax files. 10x30 (300 ft2): This size will hold the contents of up to a five office rooms that include many desks, large boxes, seasonal storage, large shelves and pallets of inventory. It is also a good idea to visit the storage facility ahead of time to get a visual sense of the spaces to choose from and to speak with the storage expert about what you will be storing. They will be able to guide you to the size to best fit your needs and how to maximize the space you choose. Rate this guide What Size Storage Unit Do I Need? How Much Do Portable Storage Units Cost?